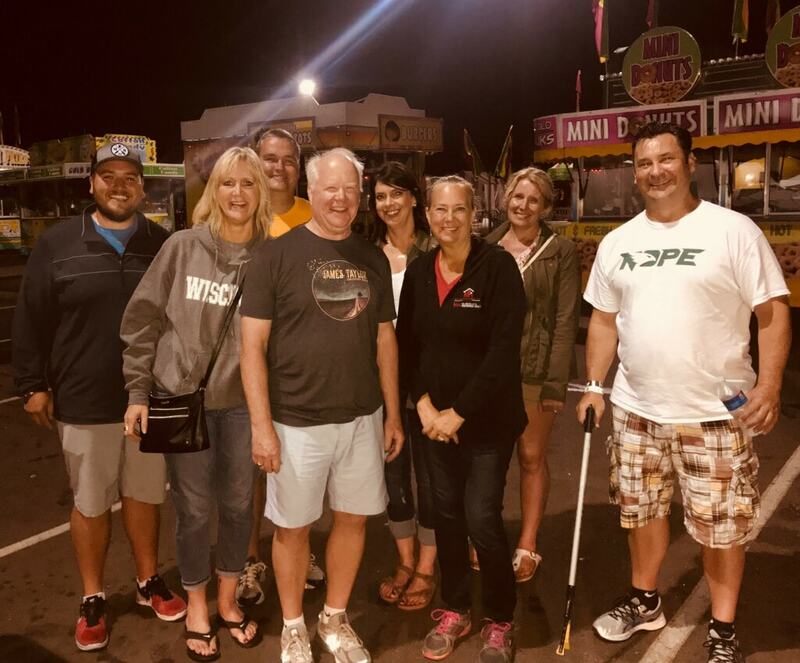 Leprechaun Days is an annual tradition in Rosemount, and Rotary was there again this year at the parade and for cleanup after the festivities on Saturday night. 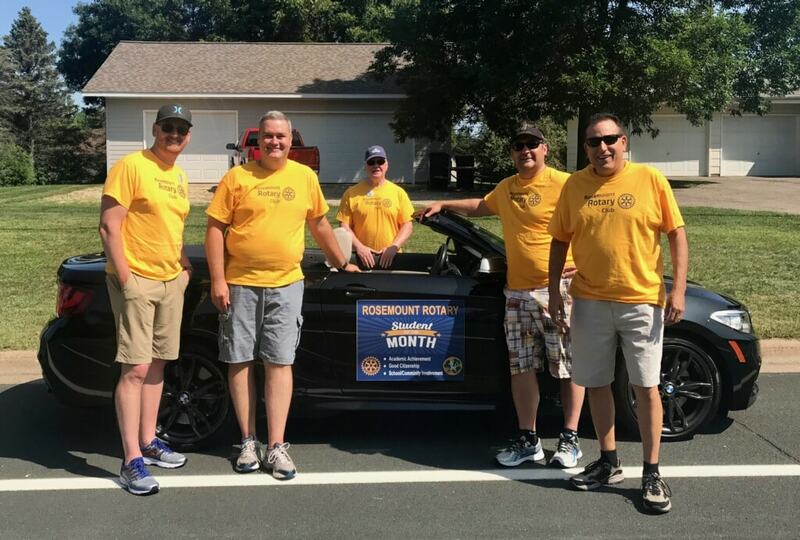 Out in force, our members walk to raise awareness for causes like Polio eradication and programs right here in Rosemount, including our Student of the Month program, which recognizes outstanding students at Rosemount High School who focus on service. We gave away 600 fans and 2,000 bags of fruit snacks! Everyone is welcome, and this year, we got the kids involved too. And after the festivities were over on Saturday night, the cleanup began. We helped the Leprechaun Day's Committee and community volunteers to restore Central Park to its pristine beauty! Thanks to all who participated. We're looking forward to continuing our community involvement during the coming year.